Robin Greene is the McLean Professor of English at Methodist University in Fayetteville, NC. She holds an MA from the State University of New York and an MFA from Norwich University. 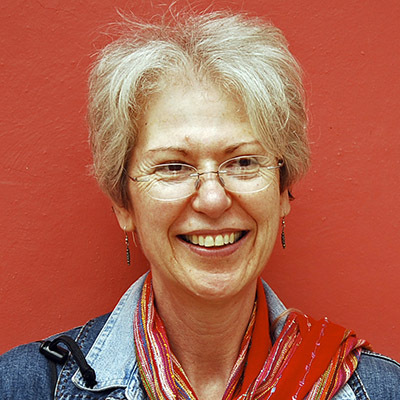 In addition to Real Birth, her publications include two poetry collections––Memories of Light and Lateral Drift. 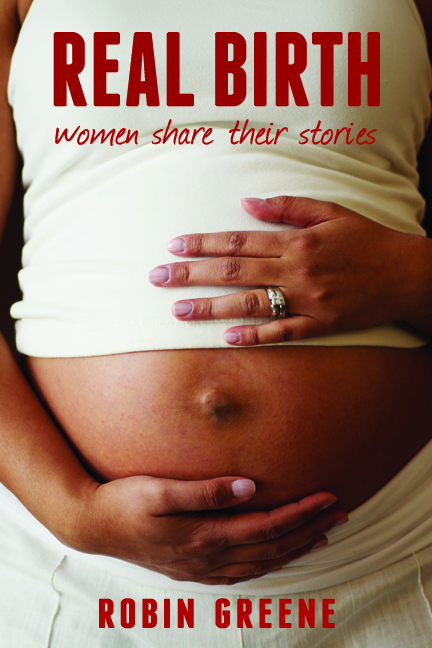 For more information on Real Birth visit her website at www.realbirth-thebook.com. Intimate and intensely personal, the forty-five first-person narratives contained in Real Birth: Women Share Their Stories offer readers a window into the complex and emotionally exciting experience of childbirth. Women from a full range of socioeconomic backgrounds and circumstances recount the childbirth choices they’ve made and the ways those choices have played themselves out in the real life contexts of their everyday lives. Readers meet women from all over the country who speak to us directly––no interviewer intrudes, no judgments intrude, and no single method of childbirth is advocated. Instead, these women offer us their candid experiences, presented clearly and unflinchingly. Medically reviewed by physicians Dr. Richard Randolph for the first edition and Dr. Deborah Morris for this second edition, Real Birth offers readers a plethora of correct information as well the kind of real scoop that other books and health care professionals are often reluctant to reveal. The result is a well-grounded book that reaches across the boundaries of childbirth literature.Real Birth is introduced by Ariel Gore, journalist, editor, writer, and founding editor/publisher of Hip Mama, an Alternative Press Award-winning publication about the culture of motherhood. Also included are an extensive glossary of medical terms, a thoroughly researched selective bibliography, and a list of resources of interest to pregnant women and new moms.